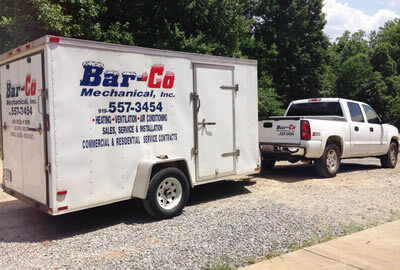 Bar-Co Mechanical Heating & Air-Conditioning is a locally owned and operated company. 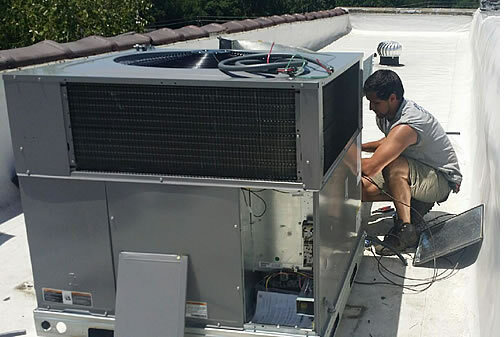 We have been serving the Wake County public for over 15 years: Bar-Co installs and services air-conditioning and heating systems for residential property and in commercial settings. 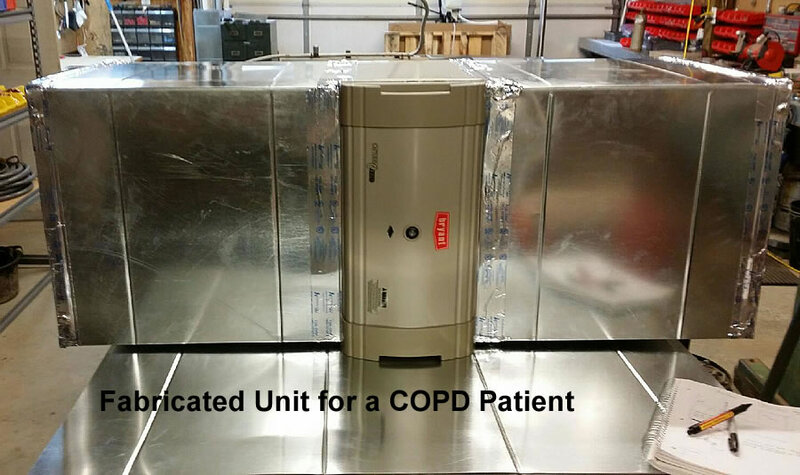 We have customers throughout the greater Harnett and Wake Counties: Raleigh, Cary, Fuquay-Varina, Apex, Holly Springs, Garner, and Willow Springs. Very pleased with the quality of work and the professional manner of all the crew that worked on my project. 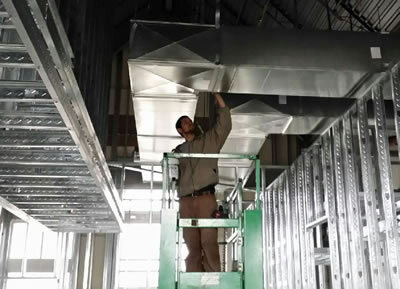 I have no problem referring them to others that need heating and air-conditioning services.